Last month 250 people, including MPs and trade union leaders, were arrested in Brussels while peacefully protesting against TTIP. But this was not covered by the UK mainstream media. We can beat the media blackout. The UK’s most read print news source is our 1,100 local papers. 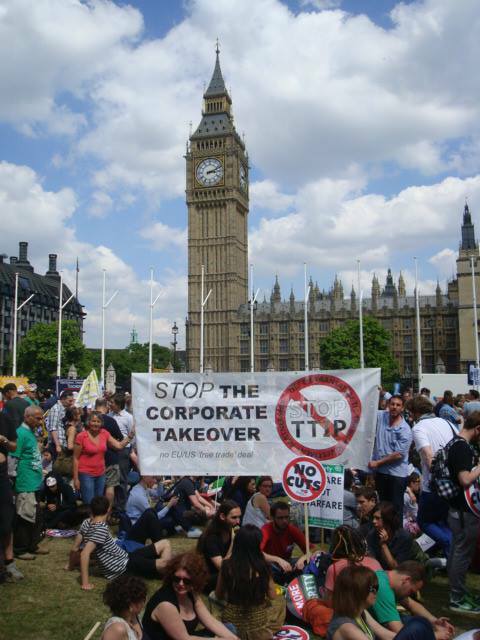 Please write to your local editor to make sure people in your area hear about TTIP. TTIP is being negotiated in secret – clearly, policy makers do not want people to know what they are planning to do to our environment, our public services, and our democracy. If we want to beat this undemocratic deal, we need to make sure that the public knows about TTIP and the impact it would have on our lives. Local papers are read by more than 30 million people in the UK every day. Please take action to make sure people hear about TTIP. Stop TTIP or we’re fracked! Trade deals are usually rather straightforward. 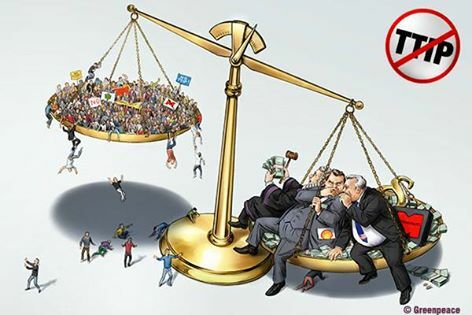 They are mechanisms by which rich, powerful nations get poor, weaker nations to open their borders to trade on their terms enriching the large corporations, a small elite and, if you’re very lucky, a few in the middle as well whilst driving those at the bottom off the land and into the sweatshops. However every now and again something comes along that’s a little different. The Transatlantic Trade and Investment Partnership is a free trade deal between two trading blocks, Europe and the USA, neither or which are particularly poor and which have very few trade barriers. So what’s going on? Read this blog to find out more. Next stop Manchester, 12th July! The official online consultation is HERE but first see Corporate Europe Observatory’s response to and critique of the consultation HERE. 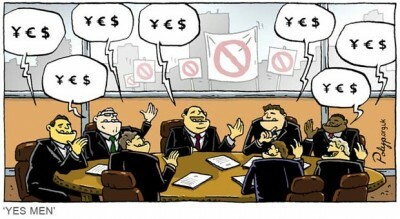 Significantly, it doesn’t allow people to feedback on one of the worst aspects of TTIP, the Investor State Dispute Settlement (ISDS).